All Mustad nails are highly polished allowing them to glide precisely through the hoof horn without deviation. NMRN4250 Mustad Race Nail 4- 250ct. NMRN4 5 Mustad Race 4.5 - 250pc. NMRN5 Mustad Race 5 - 250pc. 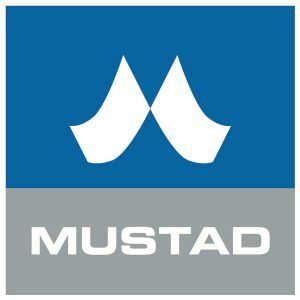 NME3SL* Mustad E-3 Slim - 250pc. NME10100 Mustad E10 - 100pc. NMCONCAVE3 Mustad Concave 3 Nail - 250pc. NMCONCAVE4 Mustad Concave 4 Nail - 250pc. NMCONCAVE5 Mustad Concave 5 Nail - 250pc.